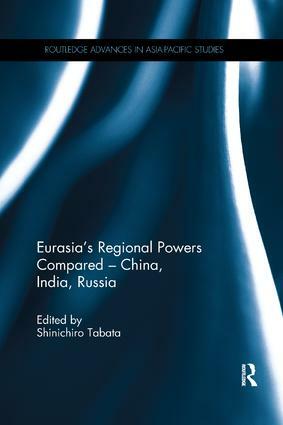 Taking a long view, and a wide perspective, this book by Japan's leading scholars on Asia and Eurasia provides a comprehensive and systematic comparison of the three greatest powers in the region and assesses how far the recent growth trajectories of these countries are sustainable in the long run. The book demonstrates the huge impact on the region of these countries. It examines the population, resource and economic basis for the countries' rise, considers political, social and cultural factors, and sets recent developments in a long historical context. Throughout, the different development paths of the three countries are compared and contrasted, and the new models for the future of the world order which they represent are analysed.